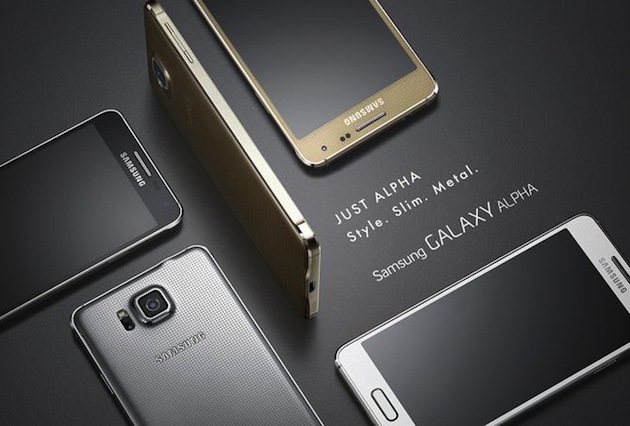 Finally after so much of rumors and speculations Samsung Galaxy Alpha got released. The phone was found in Samsung’s official Russian website and a yachting event in Russia where there are advertisements seen for the Samsung Galaxy Alpha. 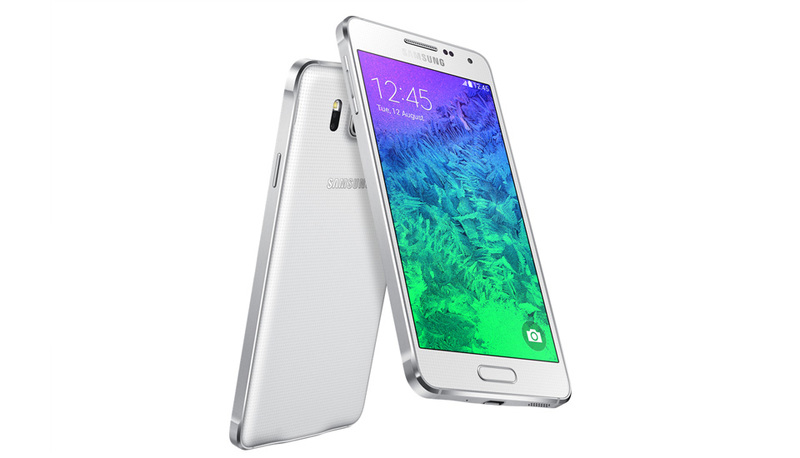 The Samsung Galaxy Alpha has a 4.7 inch super AMOLED HD display which has 1080X720 resolution and 320 ppi pixel density. The phone has an Octacore processor, Exynos 5 with 1.8 GHz. US and some other markets are to get a high end Snapdragon quadcore 2.5 GHz chipset. The graphics is a Mali-T628 MP6. There is a 1860 mAh Li-ion battery, which seems pretty low for a phone with such a processing power and display. We hope it has Ultra power saver mode. It has a 2 GB of RAM and 32 GB of internal memory but there is no option for expansion as there is no micro SD slot provided. The camera is a 12 MP one in the back and a 2.1 MP for the selfie. It also has an LED flash and can take 4K videos as well. Samsung galaxy Alpha runs on a runs on Android Kitkat. It has 4G LTE cat4, 3G HSPA upto 42 mbps, NFC, USB 3.0, and Bluetooth 4.0 for connectivity. There is also A-GPS and GLONASS for navigation, and sensors like Accelerometer, gyro, proximity, heart rate sensor and compass. The features like S Health, Heart rate monitor, fingerprint scanner, and google’s bundle of apps are included. Samsung Galaxy Alpha also offers Gear wearable connectivity. The phone supports nano sim card. 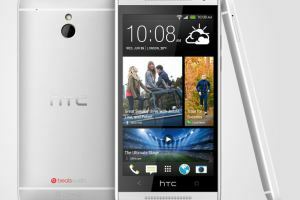 The phone will be available in black, blue, gold, and silver and white. The phone is so fresh with its design and we can sense Samsung’s new design philosophy which is expected to see in their Note 4, releasing next month. There is no word on the pricing but it is expected to be around $650 and the phone will be getting in our hand by this September.